You will not find a more highly qualified and trained property management staff than the employees we have here at Big Bear Cabins. Our team is experienced in providing personalized treatment to your property based on what it needs. You will not find a one-size-fits-all approach with our staff; we treat your property like our very own homes. No two properties are the same, and many will need specialized services. As mentioned, our highly-trained staff can provide an individual cleaning and repair service to make sure your property is in the best of shape. Our maintenance services also make sure nothing happens to your property while you are gone and that it receives annual maintenance services that all homes need to stay in top condition. You will not find a more thorough approach to maintenance services than with Big Bear Cabins’ property management. 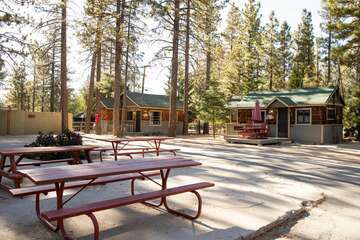 Big Bear Cabins is located right in the heart of Big Bear, so if anything happens to your property, we will be there in a moment’s notice. You cannot find that kind of service from big name companies or property management services outside of town. Keep things local and let us do the heavy lifting in your Big Bear Cabins property management by looking after your property while you are away. 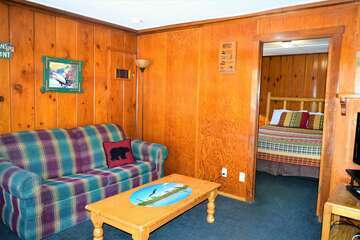 Big Bear Cabins is a local company, and being permanent residents of Big Bear, we have insider knowledge that many of the annual visitors will not have when they arrive. By providing this insider knowledge, we are promoting the perfect vacation for your guests and encouraging them to return for future adventures. We do not just hand out pamphlets, but personally tell our guests through blogs how and where they can find things off the beaten path. 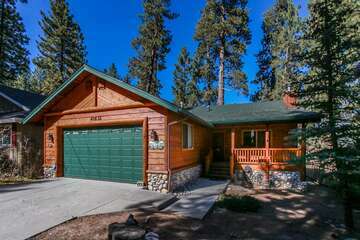 You will not find a better Big Bear Lake property management company than Big Bear Cabins!